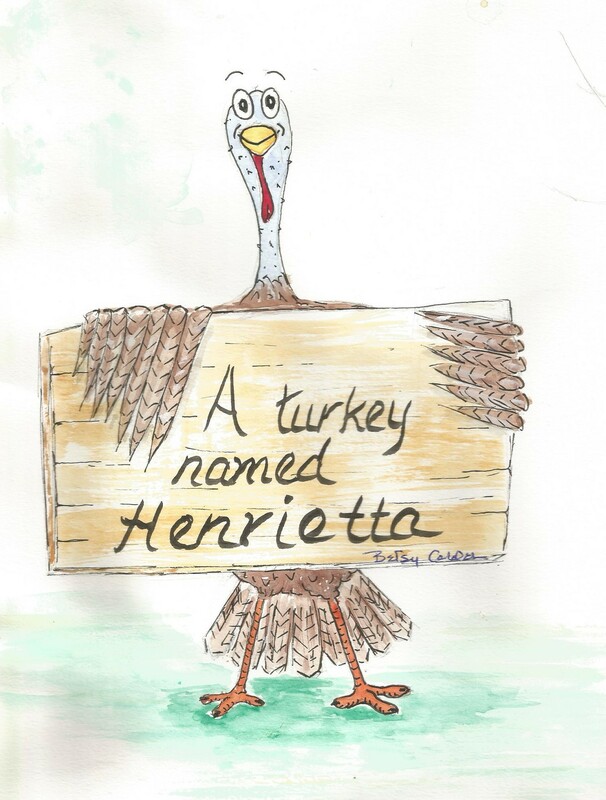 “Henrietta” is a soon to be published (hopefully) children’s book about a wild turkey who came for a visit but stayed for a year. The pictures need to be tweaked and polished but she was a special bird. to our dog, Max and to Iggy. The Turkey who came for a visit.